Our Team - Lightspeed Systems, Inc. Experience, commitment, and passion for education drive us to do our very best for schools every day. Rob McCarthy is the founder of Lightspeed Systems and its senior software developer, specialising in network protocols, antivirus, spam, and web crawlers. In 1984, McCarthy established MacSoft, which is now incorporated as Lightspeed Systems. He also founded Lightspeed Net, which was acquired and incorporated into EarthLink in 2000. McCarthy received a Bachelor of Arts in physics from Occidental College, a Bachelor of Science in engineering from California Institute of Technology, and a Master of Science in engineering from University of California, Berkeley. Joel Heinrichs is Secretary/Treasurer of Lightspeed Systems board, providing fiscal guidance to the rapidly growing company that serves the education market. Prior to his current position, Heinrichs was CEO of Lightspeed Systems and before that, president of Lightspeed Net, a regional ISP that was established as a division of Lightspeed Systems, but quickly grew to serve 20,000 customers in central California. Before moving into the private sector, Heinrichs began his career in local government, which culminated in his appointment as the County Administrative Officer for Kern County. Heinrichs has been involved in educational endeavors his entire life. He previously served as the president of the South High School Alumni Association and as a member of the Kern High School District Board of Trustees. He is a graduate of the University of California at Santa Barbara and earned a master’s degree in public administration from California State University, Bakersfield. 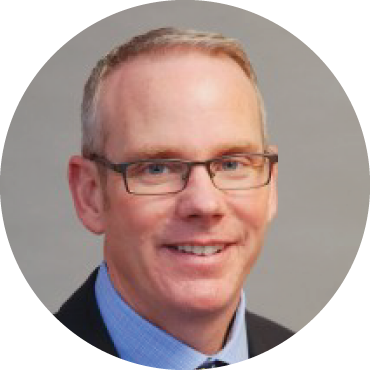 Brian Thomas is the President & CEO at Lightspeed Systems, creating a unified vision and guiding all divisions within the company toward it. 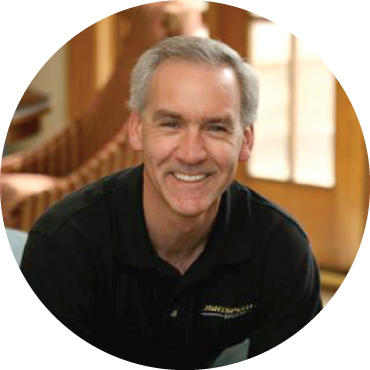 Brian inspires a commitment to excellence that has made Lightspeed a leader in educational technology and a trusted partner to its customers. Brian joined Lightspeed in 1999 as a Regional Sales Manager. His excellence and dedication earned him the Top Sales Award in 2005, 2006, 2007, and 2008; then the position of CRO—and eventually the position of President. Brian brings his knowledge of educational technology trends and the challenges district IT personnel face to all areas of the company, from product development to marketing to support. 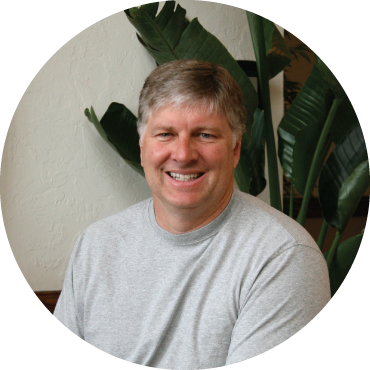 Brian holds a Bachelor of Science degree in Business Administration from California Polytechnic State University. Darryl LaGacé is the EVP of Global Business Development for Lightspeed Systems. He uses his experience in school districts to help guide product development and strategic partnerships. Previously Chief Information and Technology Officer for San Diego Unified School District, Darryl was responsible for the implementation of the San Diego district’s “i21” and 1:1 iPad mobile learning program, which transformed teaching and learning to reflect the needs of the 21st-century student. LaGacé has served two times as president of the California Educational Technology Professionals Association; has been a board member of the Consortium for School Networking; and in 2010 was appointed to the Corporation for Education Network Initiatives in California board to oversee the implementation of broadband access for educational institutions across California. He is also the recipient of numerous awards. Rob Chambers is the VP of Product Development at Lightspeed, planning and executing innovative product roadmaps that uniquely address the needs of our education customers. Before joining Lightspeed, Rob held key positions in educational technology, where he gained the experience that drives him to develop solutions to meet the unique needs of schools. Rob was the Director of Technology Services at Rosedale Union School District in Bakersfield, CA; a consultant for FCMAT; an adjunct Computer Studies faculty member at Bakersfield College; and network manager for the Kern Community College District. He also served on the California Educational Technology Professionals Association (CETPA) Board of Directors from 2005-2007. 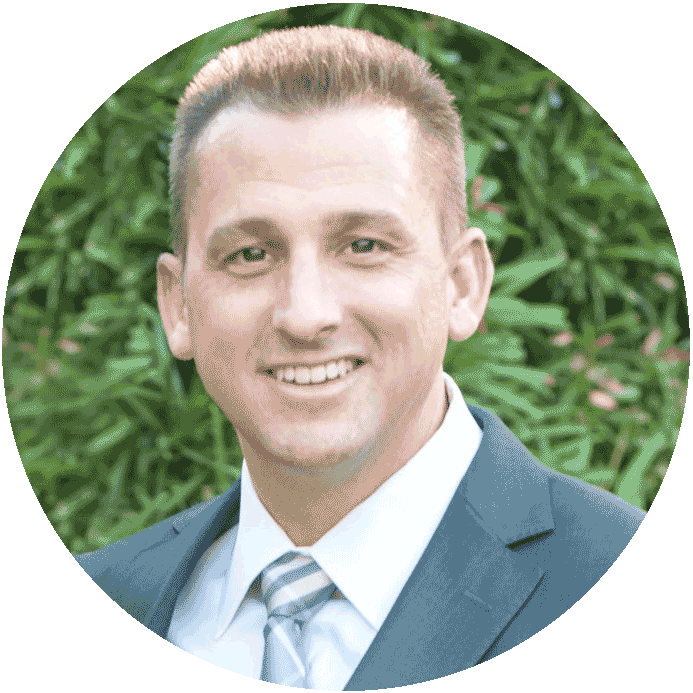 Rob holds an Associate degree in Liberal Studies from Bakersfield College and a Bachelor of Science degree in Business Information Systems from the University of Phoenix. Chris Travis is the Vice President of Sales at Lightspeed Systems, creating and implementing sales strategies that are pivotal in the year-over-year growth and success of the company. With a focus on bringing in new customers and keeping them as happy customers for the long-term, Chris has developed sales and sales engineer training programs and fostered close collaboration with other departments, ensuring that schools receive the solutions, training and support they need. 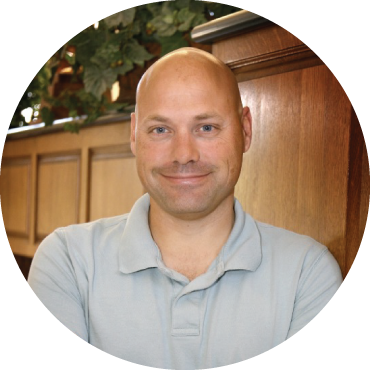 Prior to joining Lightspeed Systems as a Regional Sales Manager, Chris was a project manager for Bolthouse Farms, where he managed large-scale, multi-location software deployments and gained an appreciation for both process and flexibility in helping an organization meet its goals. Chris holds a Bachelor of Arts degree in Economics from the University of Arizona. John Genter is the VP of Operations, overseeing and directing the daily operations of Customer Advocacy, Support, IT, Network Operations, Human Resources, Professional Development, and Facilities teams. John is responsible for ensuring an unparalleled customer experience – from implementation to deployment and ongoing support. As the quality representative John leads the development, design, operation, and improvement of the systems that create and deliver Lightspeed Systems products and services. Before joining Lightspeed in 2005, John was the VP of Network Operations/CTO at Arrival Communications. John has been involved in educational endeavors his entire life. He currently serves as Clerk of the Norris School District Board of Trustees as well as on the Business Advisory Boards for CSUB, DeVry University, KHSD ROC, and KHSD Virtual Enterprise. John received a Bachelor of Science degree in Computer Information Systems with concentrations in business and accounting from DeVry Institute of Technology. Amy Bennett is the Vice President of Marketing at Lightspeed Systems, developing and executing a marketing strategy that builds awareness of the Lightspeed Systems brand and drives market demand. 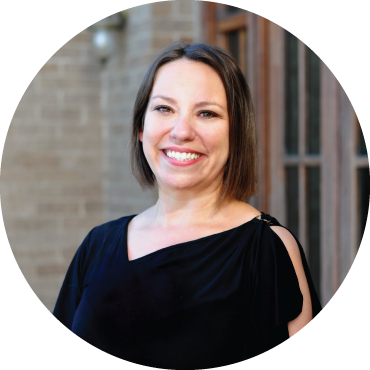 Amy combines her passion for education with her communication savvy and creativity to craft messages and implement programs that reflect Lightspeed Systems’ position as an innovator and leader in the industry. Amy has twenty years of experience in educational technology, working as a consultant and as an employee with companies including Learning.com, Atomic Learning, Zeeks.com, and Pierian Spring Software. Amy received her Bachelor of Arts degree in English from Reed College. Greg Funk is the Vice President of Finance at Lightspeed Systems, where his expertise in accounting, internal controls, and financial reporting ensure that the company remains fiscally strong and responsible as it grows and expands in new markets. 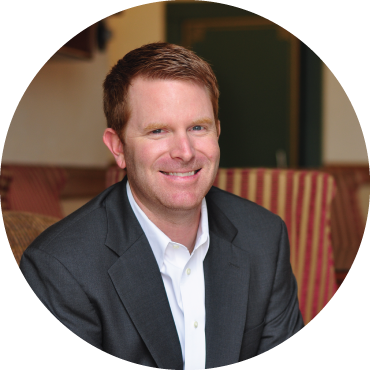 Prior to joining Lightspeed Systems in 2012, Greg worked at accounting firms, including CBIZ, Mayer Hoffman McCann P.C., and Daniells Phillips Vaughan & Bock. 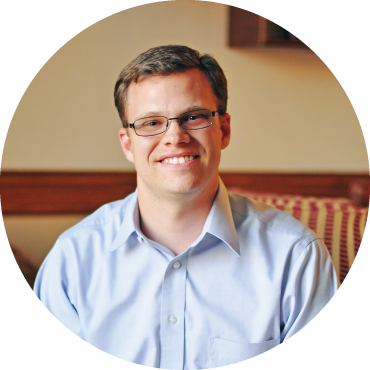 He holds a CPA license and received his Bachelor of Science degree in Accounting from Brigham Young University – Idaho. 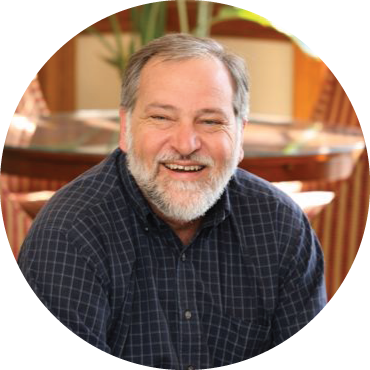 Earnie Kramer manages Europe, Middle East, India and Africa at Lightspeed Systems, encompassing almost half the world’s population including some of the most developed and least developed countries. Bringing the transformative power of Lightspeed Systems’ technology to schools across such a diverse region is the challenge of a lifetime. Earnie has a long history of being at the cutting edge of technology, from being a young lab assistant at IBM, to helping design and implement some of the largest private networks of the 1980’s at companies such as Boeing and Microsoft. 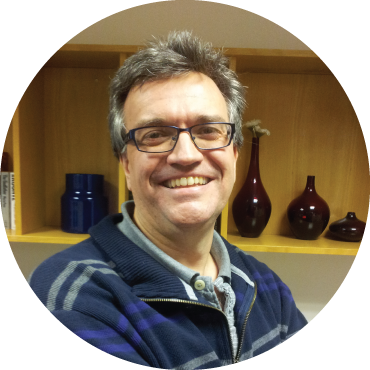 Earnie moved to the UK 20 years ago and co-founded Kramer Lee & Associates, a company specialising in software for the legal, finance and insurance markets. After a successful acquisition in 2003 by Hummingbird Ltd, a leading Canadian company, Earnie retired before coming back to work for Lightspeed Systems.